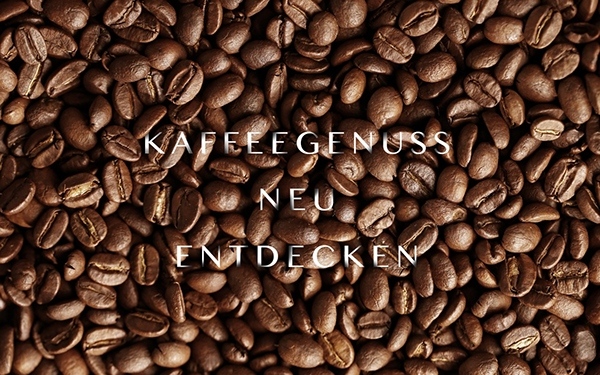 Coffeepolitan - German coffee beans retail company offering the high quality coffee beans from all five Continents. 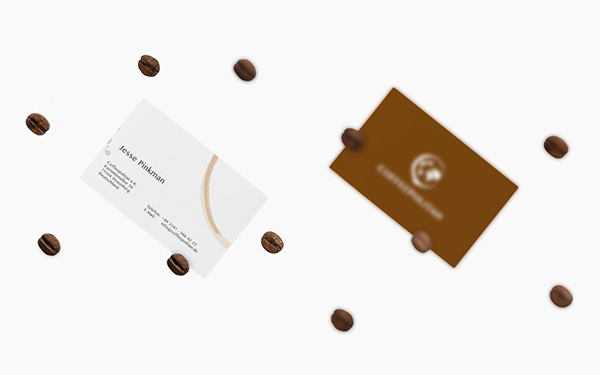 From the very beginning of the project the main goal was set to design an outstanding Brand Identity, which would correlate with the Coffee industry at the same time positioning the brand as an internationally oriented company. 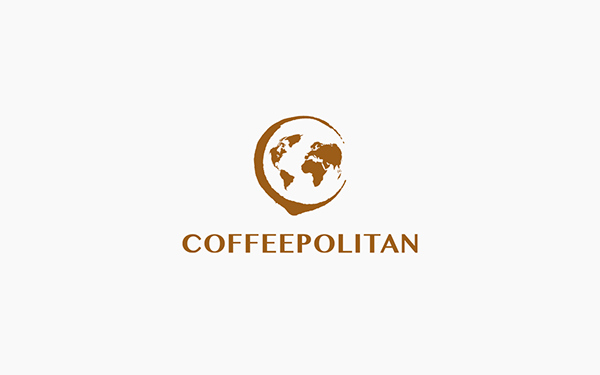 The intention was to reflect a huge geographical coverage of products offered by "Coffeepolitan". 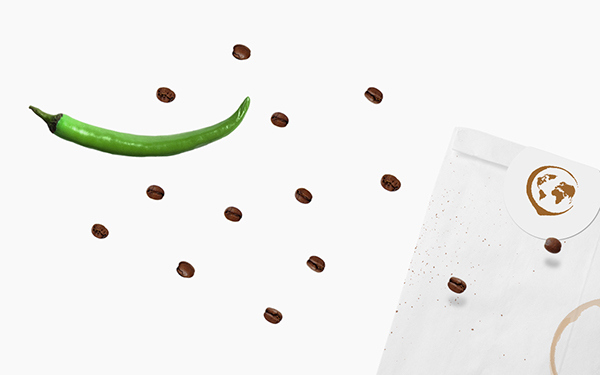 The creative process was divided into several steps, each requiring critical solutions. 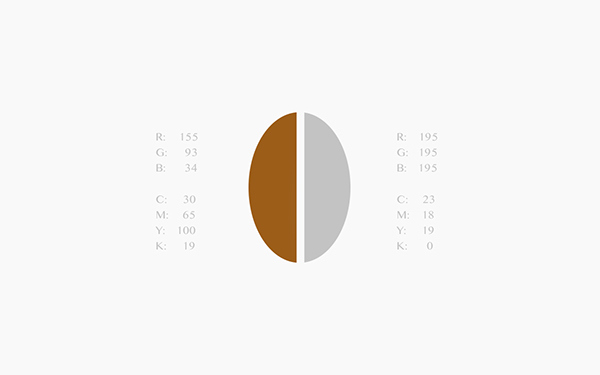 The color palette as well as the Typeface were chosen based on the overall brand strategy.  As the next step of creative process, the core of the Logo - the Logo-mark was brainstormed and the three significant elements were included into the Logo-mark development: Coffee spot, the earth map as well as the "C" letter, which stand for the first letter of the brand name. 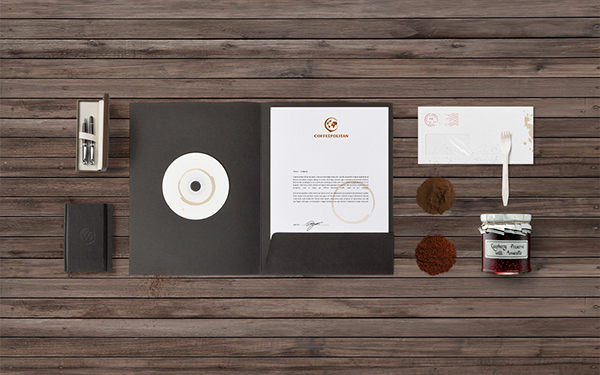 All three elements were creatively integrated into the logo-mark, thus fulfilling the Logo. 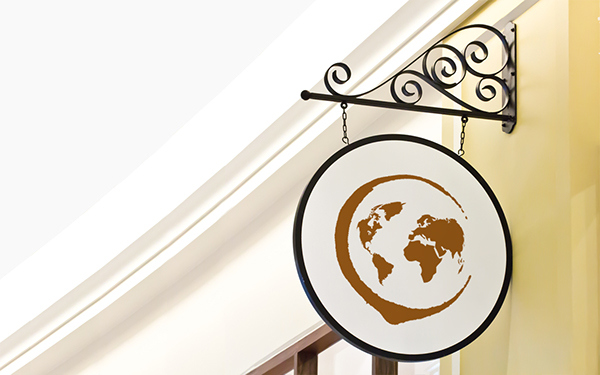 The Brand Identity completely resembles the logo philosophy and the positioning, at the same time providing the brand potential for further growth and recognition. 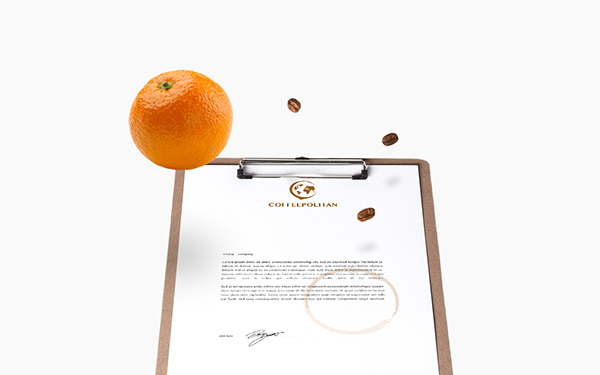 Client: Coffeepolitan - German coffee beans retail company offering the high quality coffee beans from all five Continents. 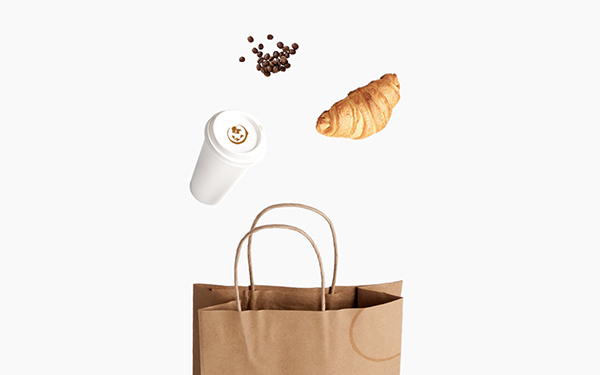 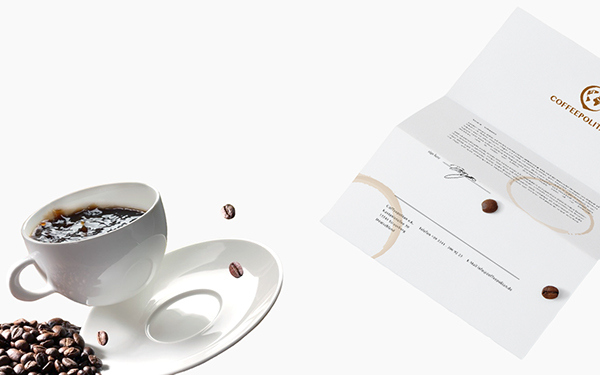 Project goals: From the very beginning of the project the main goal was set to design an outstanding Brand Identity, which would correlate with the Coffee industry at the same time positioning the brand as an internationally oriented company. 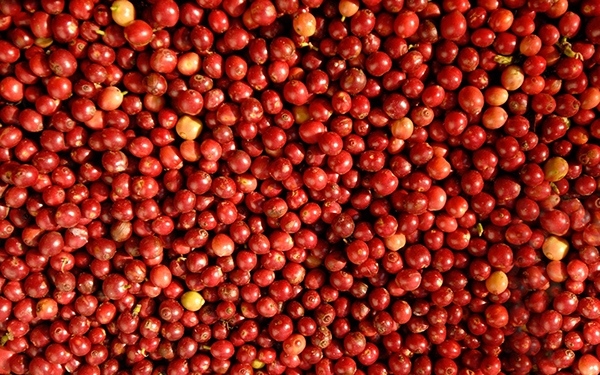 The intention was to reflect a huge geographical coverage of products offered by "Coffeepolitan". 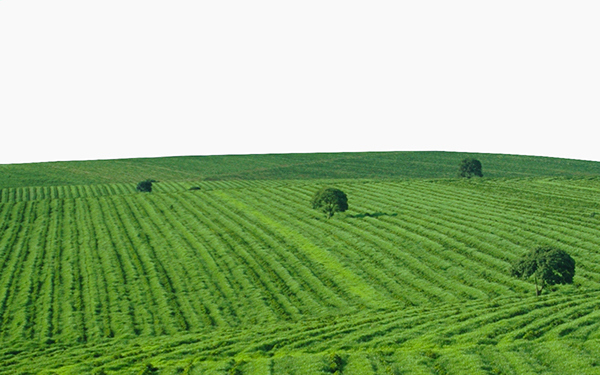 Creative solution: The creative process was divided into several steps, each requiring critical solutions. 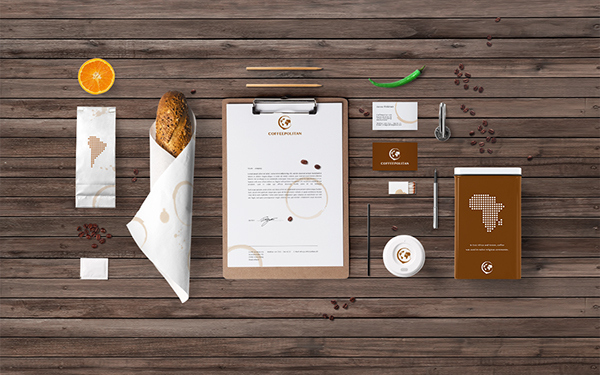 The color palette as well as the Typeface were chosen based on the overall brand strategy. 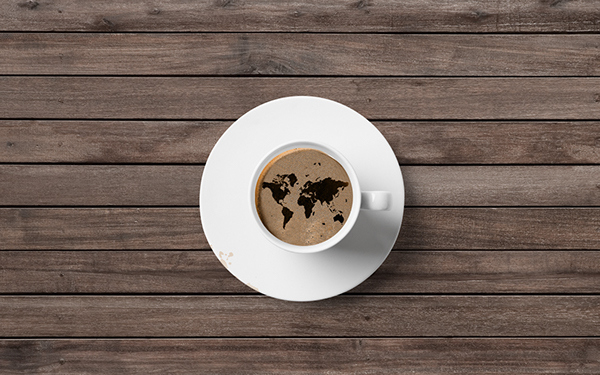 As the next step of creative process, the core of the Logo - the Logo-mark was brainstormed and the three significant elements were included into the Logo-mark development: Coffee spot, the earth map as well as the "C" letter, which stand for the first letter of the brand name. 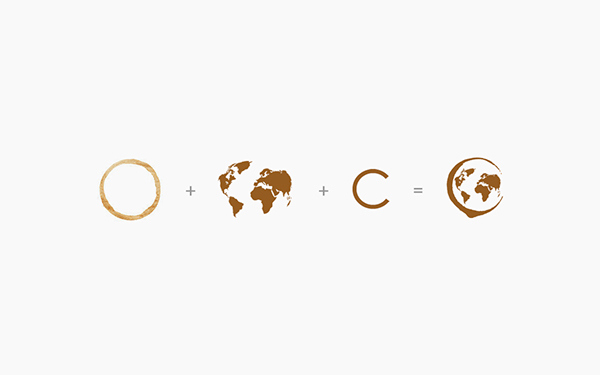 All three elements were creatively integrated into the logo-mark, thus fulfilling the Logo. 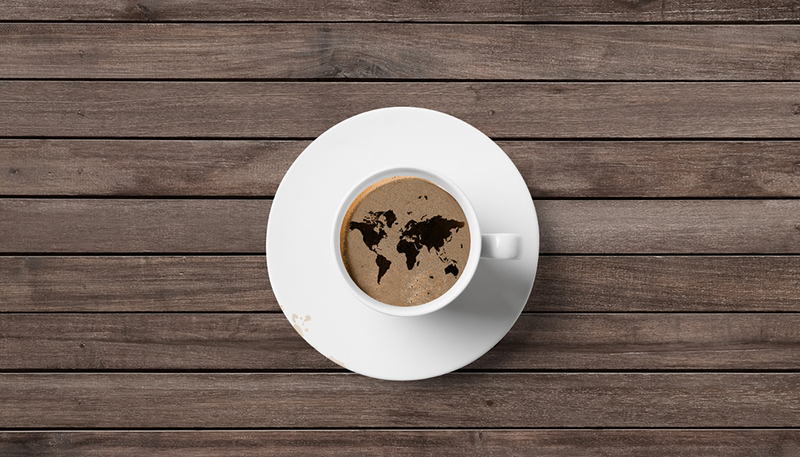 The Brand Identity completely resembles the logo philosophy and the positioning, at the same time providing the brand potential for further growth and recognition.